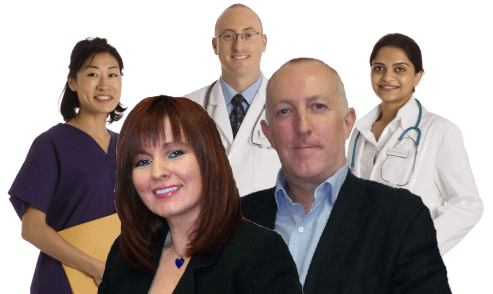 We are a small, highly professional website design business specialising in the creation, design and hosting of top quality websites and on-line marketing tools for professional people in the healthcare and complementary healthcare sectors, including Hypnotherapists, Physiotherapists, Psychologists, Life Coaches, Beauty Therapists and many more. 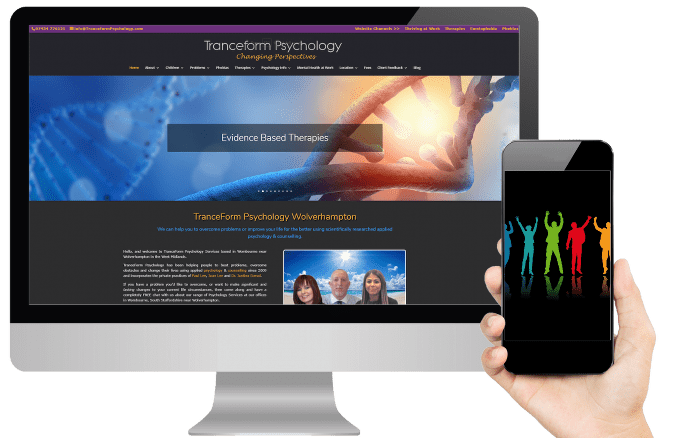 As qualified therapists ourselves we have a first hand understanding of what clients are searching for on-line and can ensure that your web content is relevant, engaging and well-structured. 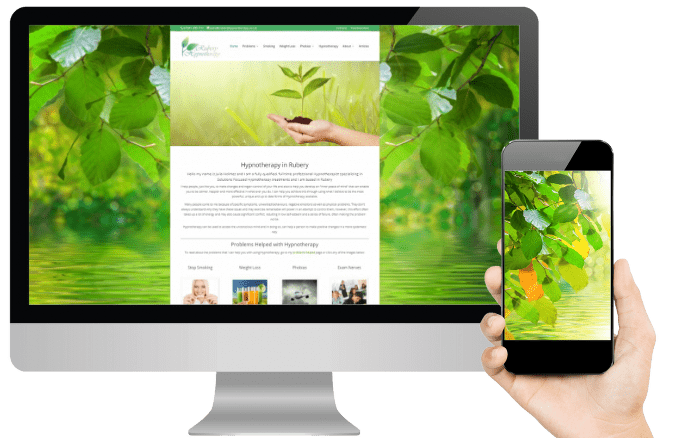 20 page website design designed and built around a selection of beautifully pre-engineered layouts and personalised with all of your business details. 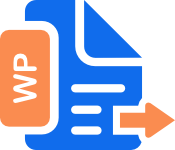 40 page website designs with much more content designed to provide a higher level of optimisation and drive more traffic to your business. 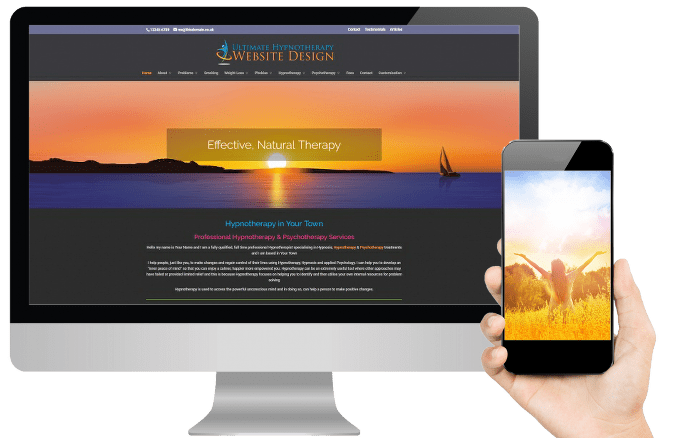 Our Bespoke web design service is reserved for those therapists who want us to design a website from first principles. 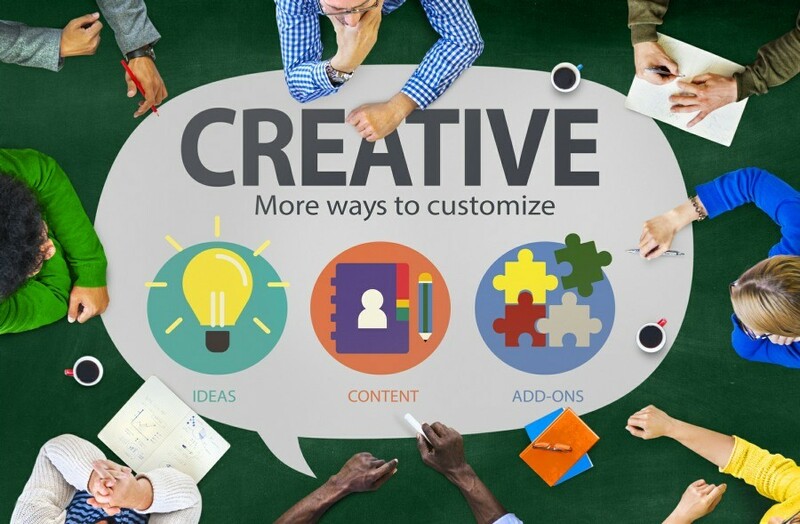 Divi allows us to build almost any design you can imagine! 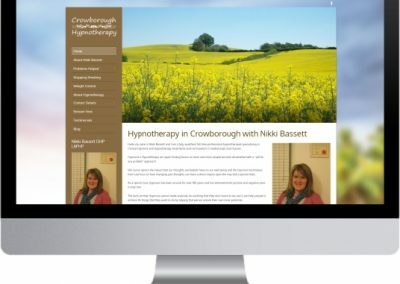 Our flagship website design for Hypnotherapists is based on our own very successful website and contains 65+ pages of highly optimised hypnotherapy content designed to drive high volume of local traffic. 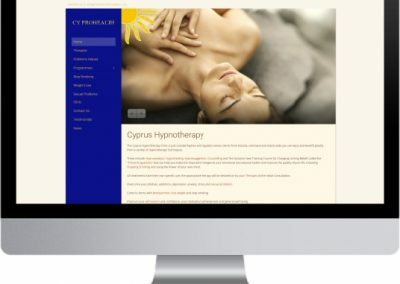 10 page websites for licensed Hypno-Band practitioners. 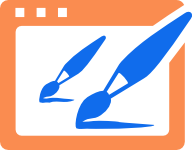 Therapy Webs have been the official Hypno-Band website partner since 2010. 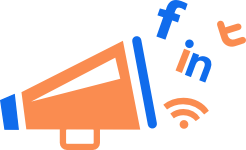 All of our website designs come with social media connections for improved visitor traffic and engagement. 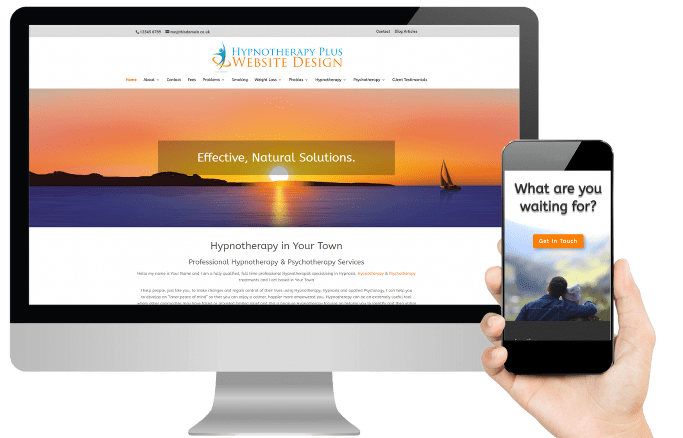 All Therapy Webs designs are built using the World’s most popular Content Management System (CMS) WordPress. You can choose to add, change or delete your own content or leave it all up to us. Whatever you decide, we’re here to help. 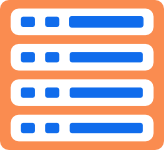 Ordering your new website is easy. We have a wide range of designs available from 10 page ‘start-ups’ to Bespoke projects. 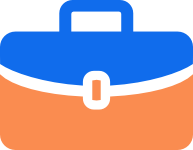 Buy your new website with a single payment or spread the costs with Easy Payment Plans. 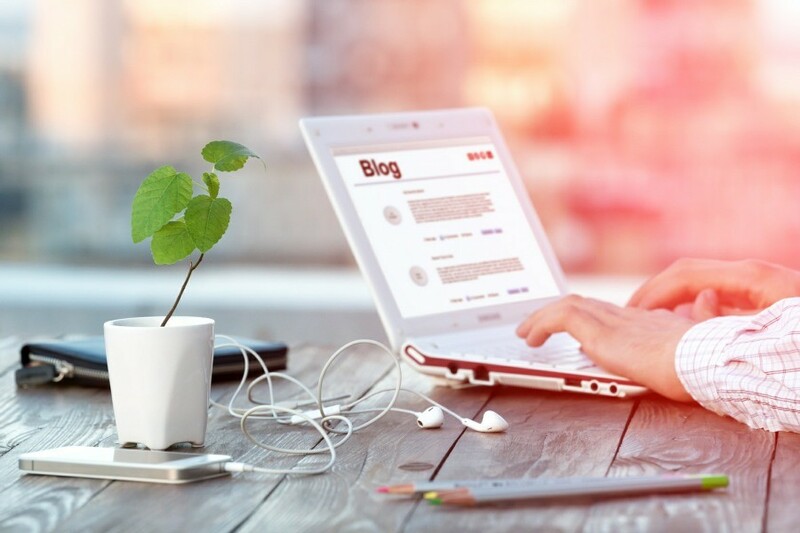 Once you have ordered your website we’ll be in touch to get the information that we need to populate your site. 5. Kick Back & Let Us Do Our Thing! 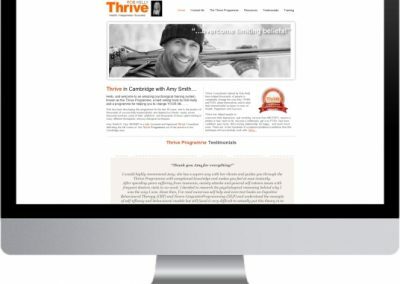 Once the gears are in motion we’ll get straight on with building your new website. As soon as we’ve got something for you to review we’ll e-mail you.